Join me at WPPI 2017 in Las Vegas for my Platform Class ‘Iconic Portrait Photography’ on Wednesday, February 8th from 6:30-8:00pm and everyday at the Sony Booth 304 of the Las Vegas Convention Center. 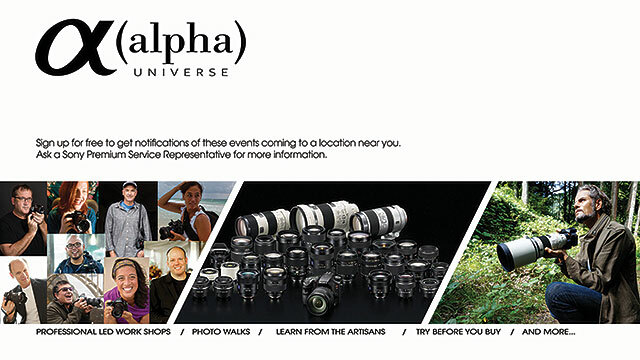 Check out all these great talks and photo walks from my fellow Sony Artisans from February 6-9th! Celebrity wedding photographer and veteran digital photography instructor Mike ColÃ³n has been rigorously testing and exclusively shooting with mirrorless cameras for over two years now. From camera body and lens selection, to custom settings and workflow, you won’t want to miss this photo-inspirational and information-rich presentation that will help you in your transition to mirrorless. Attendees will walk away from this session with a clear understanding of mirrorless camera systems: the features that make them a perfect fit for the wedding photographer, which camera bodies and lenses to start with, and key camera settings and custom menu setups that will help make the mirrorless transition a breeze. International wedding and portrait shooter Zabrina Deng will discuss different approaches to posing. From elegantly posing the bride to posing fashion-savvy couples with out-of-the box ideas on location, she will explain why, how and what to include in a photograph and how to work with the environment as well as the couplesâ€™ personalities. She will review different approaches for clients from different cultural backgrounds, age groups and body types, and will also review elements such as wardrobe, composition, lighting, emotion, mood and storytelling to craft an on-location masterpiece. The goal of this class is for students to walk away with a handful of fresh ideas for their next gig, learning to work faster than before. Joe Brady is a photographer, educator, author, photo workshop leader and studio owner who has been teaching photography and photo editing for over twenty years. Joe is honored to be a member of Sonyâ€™s Artisans of Imaging program, is an author on Lynda.com and is a contributing author for the Kelby Media Lightroom Magazine. As a producer and presenter, Joe delivers online educational webinars and videos for photo-industry companies including Phottix, Elinchrom, X-Rite, Sekonic, PocketWizard, Induro, Benro, Ilford and Sony with over 3 million views since 2012. A recipient of the Fuji Masterpiece Award for his landscape photography, Joe is also speaker at many local and national venues and events and also teaches photography workshops around the world specializing in scenic and panoramic landscapes and environmental portrait photography. Jeremy Chan will discuss how to use composition and post processing to creating breath-taking storytelling images. Learn how to transform a typical photograph into a gallery-worthy fine art piece. Chan will dissect his approach to composite and retouching portrait, wedding and fashion photos using simple but essential Photoshop tools such as dodge and burn to enhance light and shadow, bringing back the detail from blown-out white and adding dimension. He will also discuss the seemingly silly but frequent requests from wedding and portrait clients such as removing double chins, erasing dark eye circles and slimming the tummy. Students will walk away with fresh, useful ideas for bringing their own digital photography to the next level. Celebrity portrait photographer Brian Smith will break down the lighting he’s used to create iconic portraits of Hollywoodâ€™s A-list and Fortuneâ€™s 600. Heâ€™ll explain not only the â€˜how’ – but also the â€˜whyâ€™ to his simple problem-solving approach to portrait lighting. Learn how to control the quality of light and how the choice between hard light and soft light allows you to control the mood. Youâ€™ll learn which lighting modifiers he uses to control and shape light and shadow to sculpt light in the studio and how to overcome harsh daylight by blending strobe with ambient light on location. Learn how to take cues from reality making the most of great light when you find it and how to create it when you donâ€™t. Youâ€™ll learn how to work quickly under pressure, on both small and large productions to make everyone you photograph look and feel like a star. Itâ€™s easy to get into a rut shooting youth sports, doing the same shot over and over again. Sony Artisan Patrick Murphy-Racey will talk about how to breathe new life into your youth sports portraits using creative lighting technique and working smarter. Make the leap to the next level with your photography. 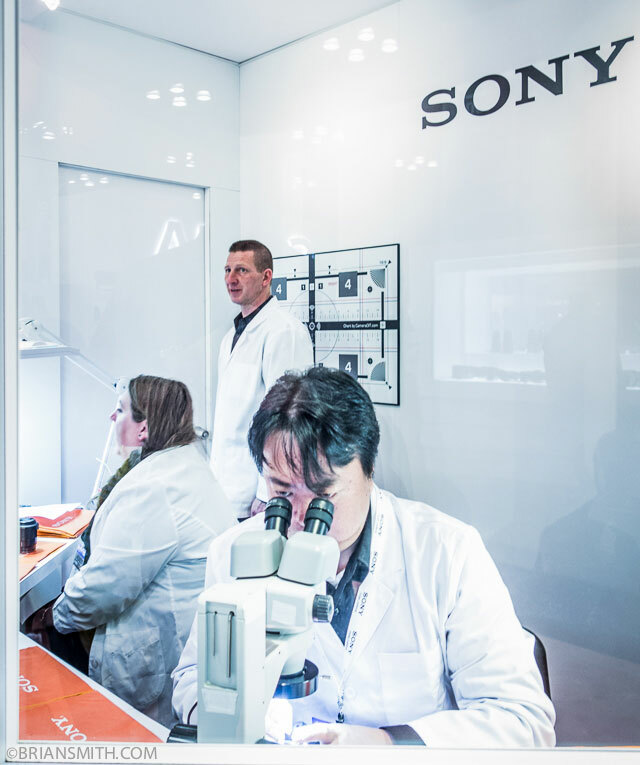 Come Party with Sony at WPPI 2016! Hey Sony Shooters! Come Party with Sony at WPPI 2016! 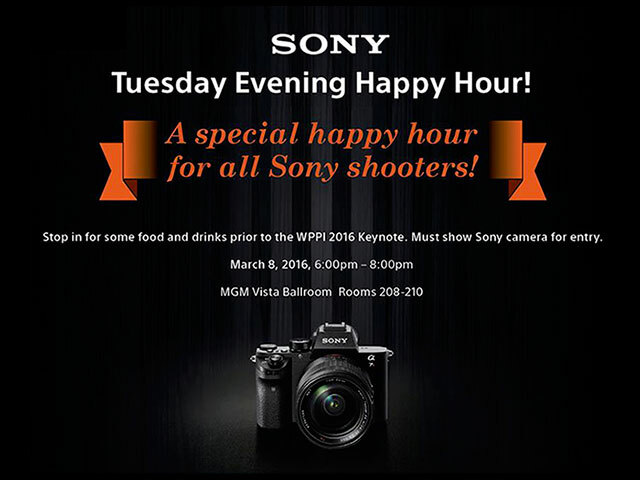 Join me and my fellow Sony Artisans and our Sony peeps for Happy Hour Drinks and Food from 6-8pm this Tuesday, March 8, 2016 at WPPI 2016! 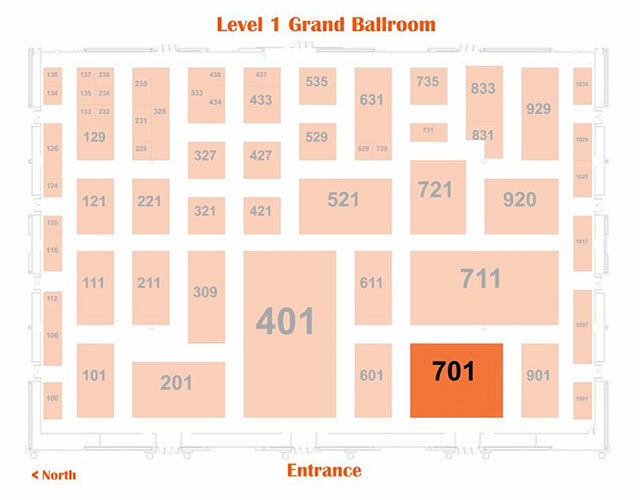 Stop by the Party in Vista Ballroom Rooms 208-21 in the MGM Las Vegas. Show your Sony camera at the door to enter. It was a true pleasure to sit down with my buddy, photographer Gary Fong at this year’s WPPI to talk celebrity portrait photography. Hope you enjoy! 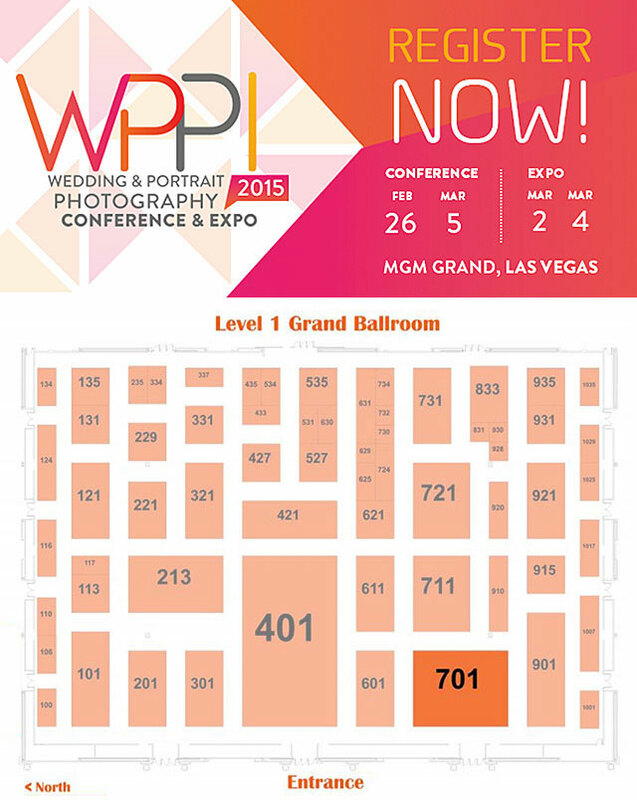 Get Your Sony On at WPPI 2015 and WIN! 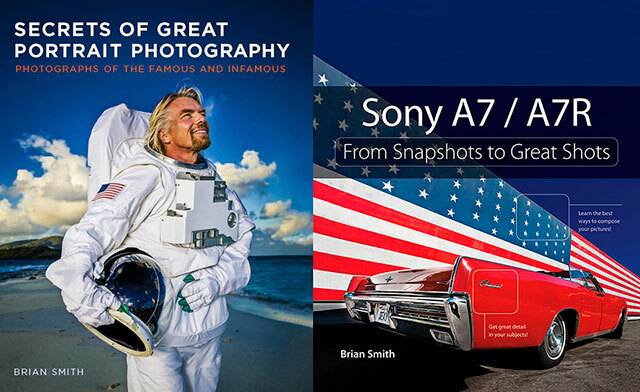 Iâ€™m very excited to be speaking for Sony for the 8th straight year at the WPPI 2015 Wedding and Portrait Photography International Expo in Las Vegas from March 2-4, 2015 where I’ll be joining my fellow Sony Artisans Robert Evans, Paul Gero, Scott Robert Lim, Zabrina Deng, Jeremy Chan, Mike Colon, Jason Lanier, Joe Brady along with our special guests David Grover of Phase One and Gary Fong! 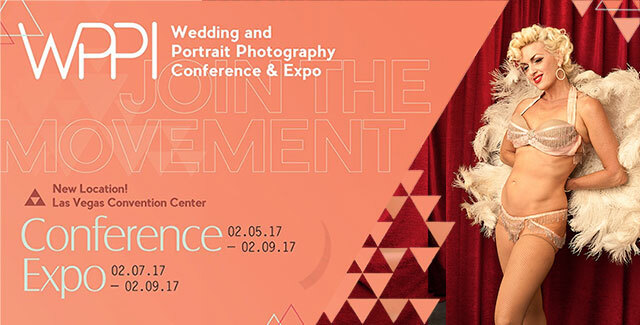 This is one of the great photo conferences every year and itâ€™s a great chance to meet up and talk with wedding and portrait photographers. 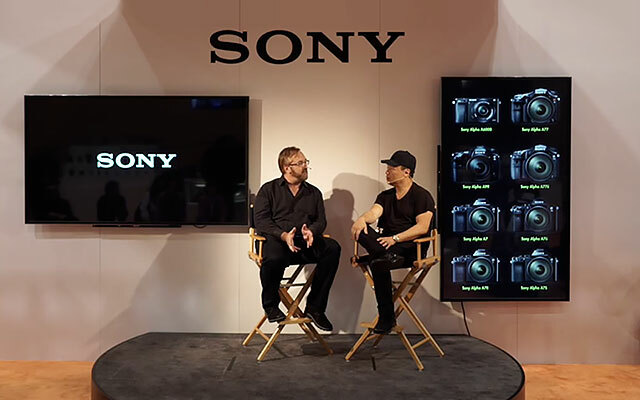 Great News: Sony is Raffling off Sony Cameras at WPPI 2015! Portraits, Weddings & Mirrorless? YES!!! Sign up to get the latest Sony news and free notifications of Sony events coming to locations near you. Sony customers who have their camera serviced at WPPI will receive a free cleaning cloth pouch (subject to availability).